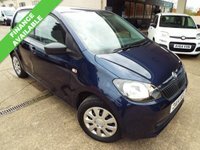 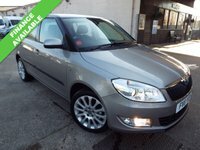 THIS SKODA CITIGO HAS ONLY GOT 39000 MILES ON THE CLOCK! 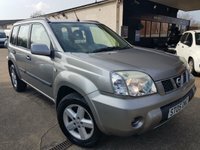 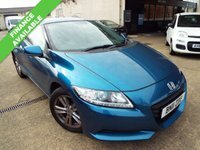 VERY WELL KEPT WITH SERVICE HISTORY AND A FULL 12 MONTHS MOT FOR THE NEXT LUCKY KEEPER! 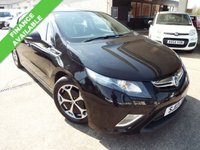 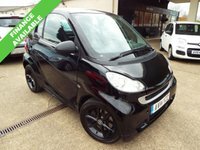 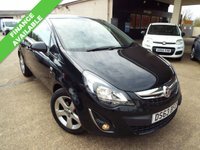 BENEFITTING FROM OVER 62 MPG AVERAGE AND ONLY £20 A YEAR ROAD TAX THIS CAR WILL BLOW YOUR MIND ON HOW CHEAP IT IS TO RUN, TAX AND INSURE, KEY FEATURES ALL LISTED BELOW, CALL US TODAY TO ARRANGE A VIEWING OR TO SECURE THE CAR OFF SALE WITH ONLY £100 DEPOSIT!